What is kerygma and what does it mean? During the last seven weeks of the Communication in Ministry course I am taking, we are concentrating on preaching or delivering sermons or messages to our congregations. 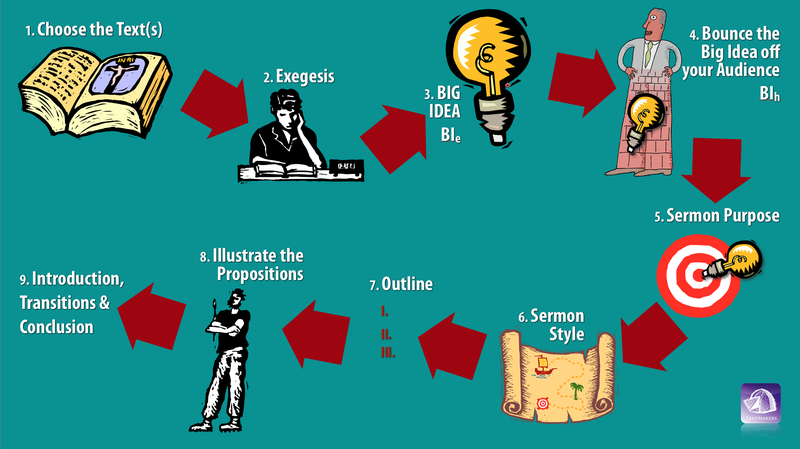 We are studying structuring sermons, how to select our passages and how to interpret the biblical passage. We are learning how to relate the interpretation of the biblical passage to our “audience.” We are learning all the ways and means to creating a great sermon. Kerygma is the Greek word κήρυγμα kérugma, translated proclamation or preaching. 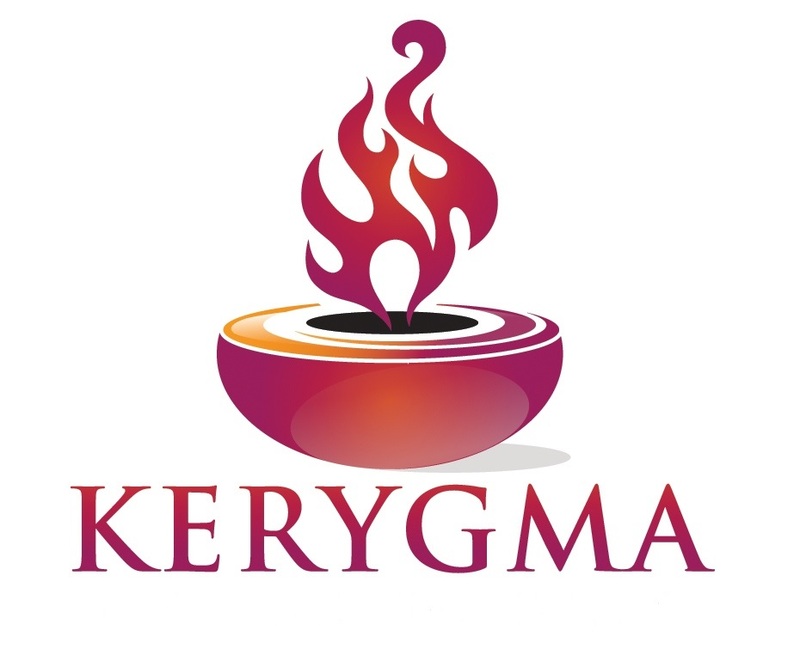 Kergyma is the preaching of the Gospel of Jesus Christ in spoken words, or even viewed in the celebration of the Lord’s Supper. It is the proclamation of Jesus redemptive work. Proclamation was usually followed by teaching and instruction in the elements of the faith, or the reading of a Creed. What Jesus did and taught in His ministry was included within the basic proclamation. Ok, so lets break this definition down. 1. Kerygma is the preaching of the Gospel. 2. Kerygma is preaching in the manner of the early church. 3. Kerygma has to do with the content or message of what is being preached. What is the Gospel? It is the Good News of the life, ministry, death, resurrection, and ascension of Jesus Christ. The Gospel includes the facts of Jesus’ incarnation as the Word. It includes the fact that Jesus is the Son of God. It includes the fact that Jesus was begotten of the Father and not a creature that the Father made. Jesus is in the Father as the Father is in Him. It includes the fact that salvation from sin, sickness, death, and the devil is only through Jesus the Messiah. It includes the fact that we are made right with God, declared righteous because of the righteousness of Jesus the Messiah. The Gospel is Good News! 2. What was the manner of preaching in the early church? The book of Acts clearly demonstrates that the early church preached the Gospel focusing on Jesus Christ; on repentance, faith, baptism and the forgiveness of sins, especially that salvation is through Jesus alone. The early church preached Jesus’ death, burial, resurrection, and His ascension to the right hand of the Father, and the gift of the Holy Spirit. The reason is that the Apostles were witnesses to the life, ministry, death, burial, resurrection and ascension of Jesus Christ. The early church preached what they heard from Jesus, the Apostles, and what they witnessed – it is the Gospel. All of the messages mention the doctrine of God. All of the messages mention Jesus the Messiah. Seven messages mention Jesus’ death. Seven messages mention His resurrection. Four messages declare that Jesus is now exalted in heaven at the right hand of the Father. Four messages mention the giving of the Holy Spirit. Seven message mention the forgiveness of sins. Three messages mention the need for faith. None of the messages use the word Kingdom, because the Kingdom of God was brought to the earth in Jesus the Messiah. Therefore, the content or the message preached by the early church included everything mentioned above. The church today must preach the Gospel like the early church. The early church preached the Gospel within the context of her audience, whether Jew or Gentile, or whether it was in Palestine or Athens, Rome or Crete. The kerygma was the same. They preached and taught the Gospel. The early church preached and taught the Gospel as it was given to them by the Apostles. The kerygma is the Apostolic Gospel message. The Church should be preaching the Gospel the same way the Apostles preached it: in the wisdom and power of God. 1. God loves you and seeks after you. 2. Sin will destroy you. 3. Jesus Christ died to save you. 4. Repent and believe the Gospel. 5. Be Baptized – receive the Holy Spirit. 6. Abide in Christ and His Body the Church. 1. The Apostles’ Teaching – The Church steadfastly went on in the study of ancient Scripture and the sacred teachings of the Faith given them by the Apostles. 2. The Fellowship – They were daily interacting within Christ’s Body the Church, frequently gathering for worship, and other gatherings as the Body of Christ. 3. The Breaking of the Bread – This is another way of saying that they faithfully received Holy Communion, the Lord’s Supper, or the Eucharist and, by extension, all the Sacraments. 4. The Prayers – Using forms of prayers, in both the personal and community contexts. 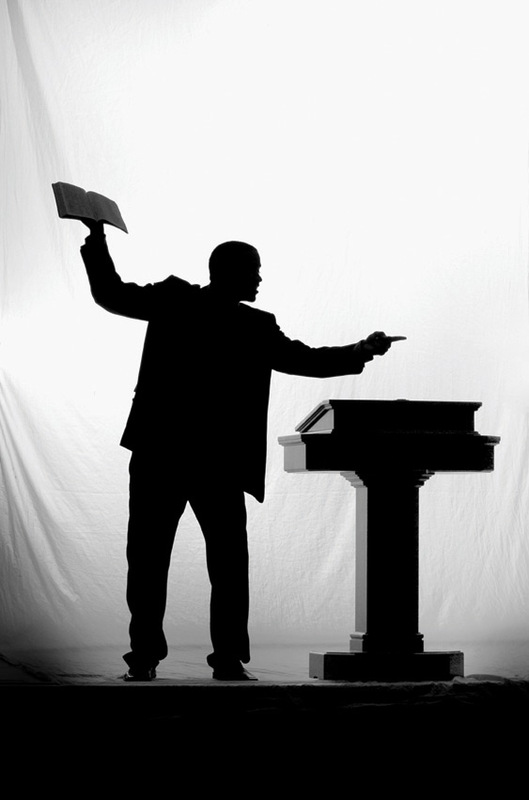 Communication in Ministry, Part 11: Preaching = Expository Exultation! The aim of this exposition is to help you eat and digest biblical truth that will make your spiritual bones more like steel, double the capacity of your spiritual lungs, make the eyes of your heart dazzled with the brightness of the glory of God, and awaken the capacity of your soul for kinds of spiritual enjoyment you didn’t even know existed. That’s what I mean by preaching. Amen!